September 21 – 22, 2019. Albany, WA. 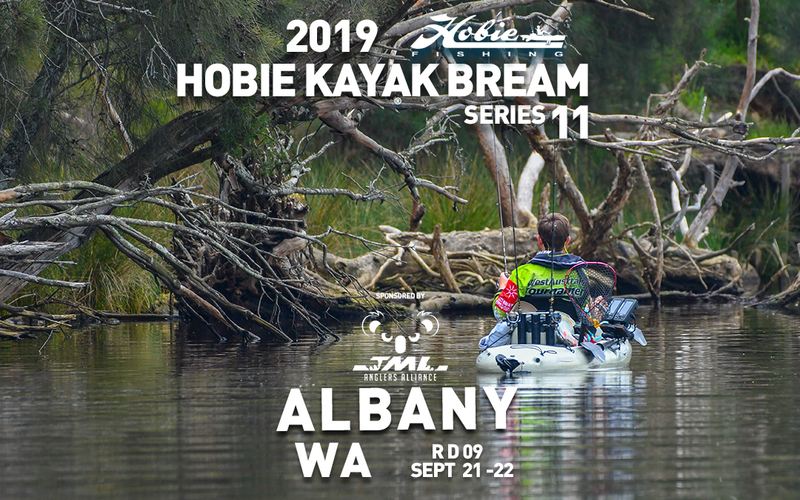 JML Round 9, the fourth round of Hobie Kayak Bream Series 11, will take place in Western Australia. Early Entries Close at midnight AEST on 14 September 2019. Monday, 9th September up to and including Thursday 19th September.